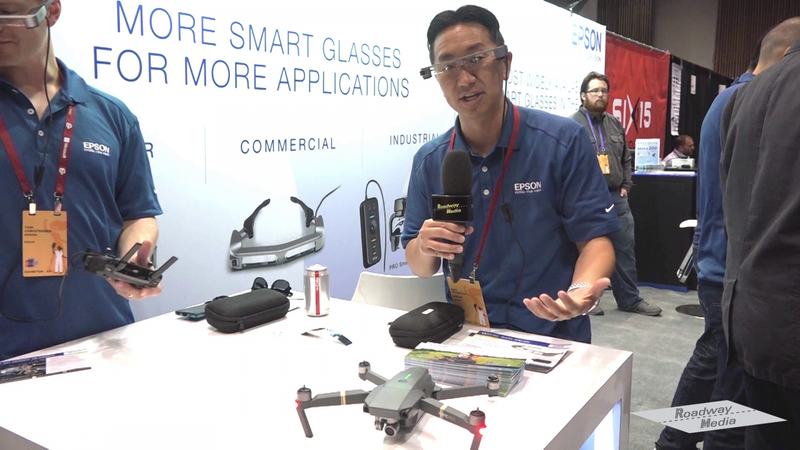 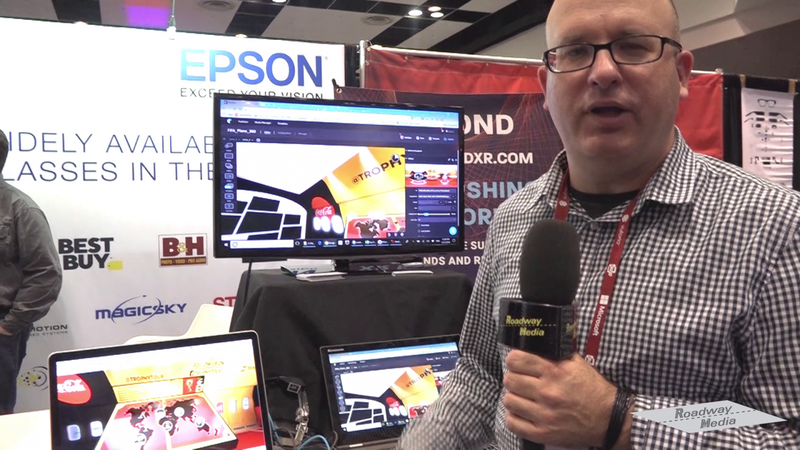 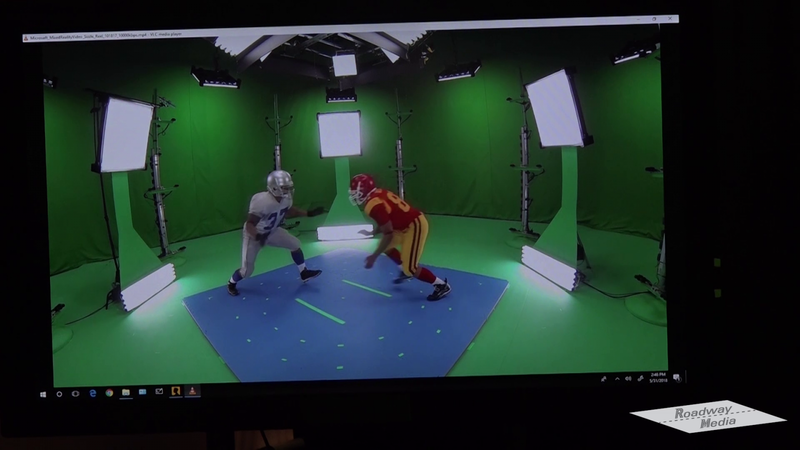 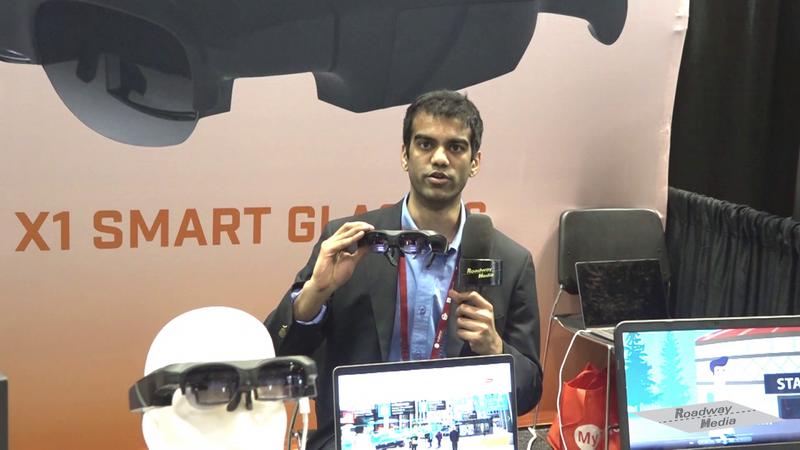 Advanced Broadcast Technology host Pallab Chatterjee show highlights of the new technology in AR, VR and MR at the 2018 Augmented World Expo (AWE). 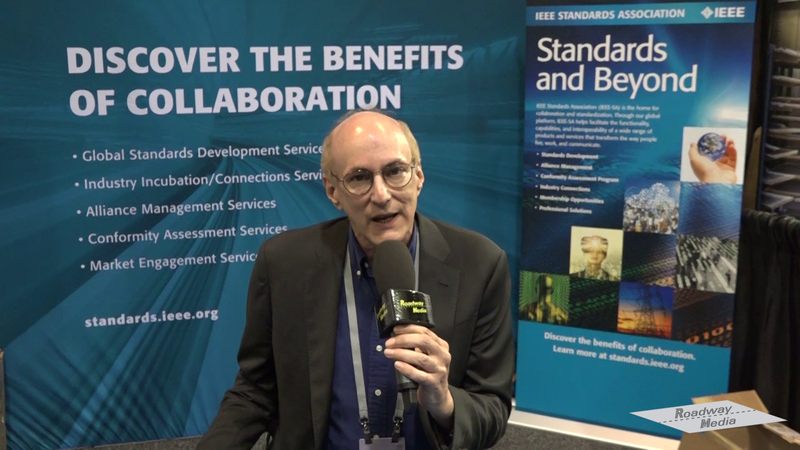 The episode features short activities overviews from the IEEE Innovation Director and the IEEE Future Directions group. 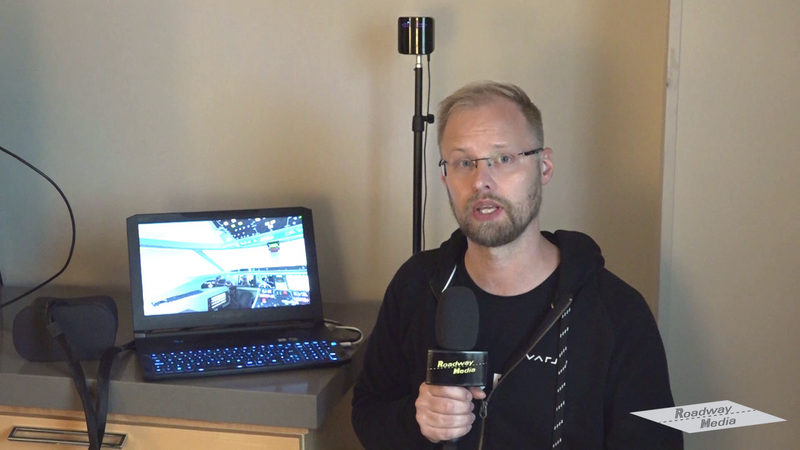 The show includes technology demonstrations from Animaker, Byond, Epson, Holosuit, Microsoft, NuHeara, Third Eye Gen, and Varjo. 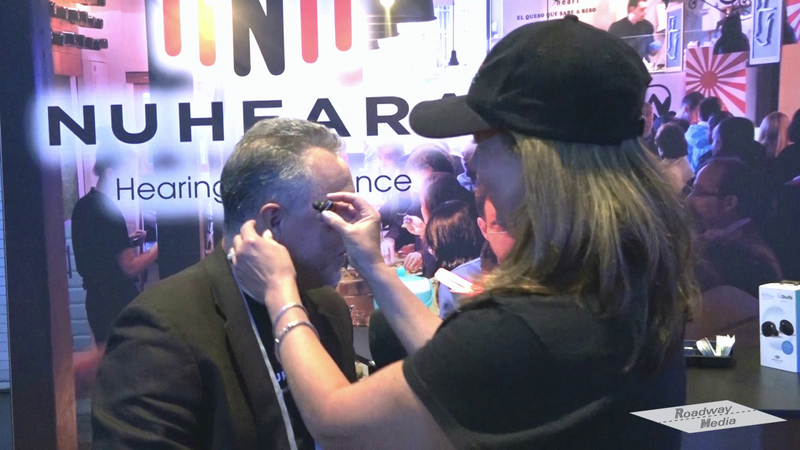 The 2018 AWE event was held in Santa Clara, CA.